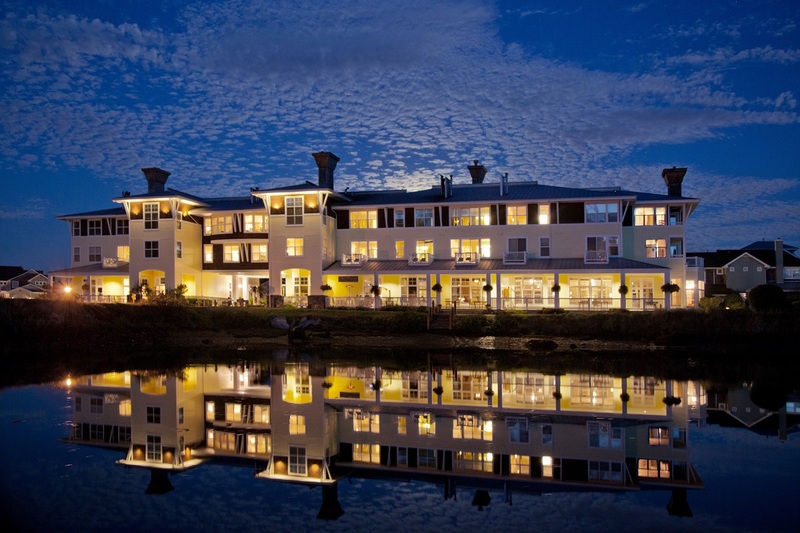 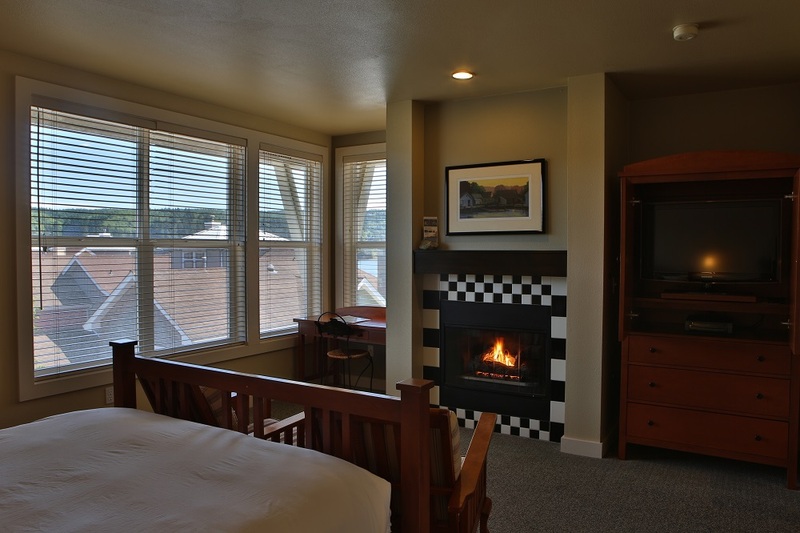 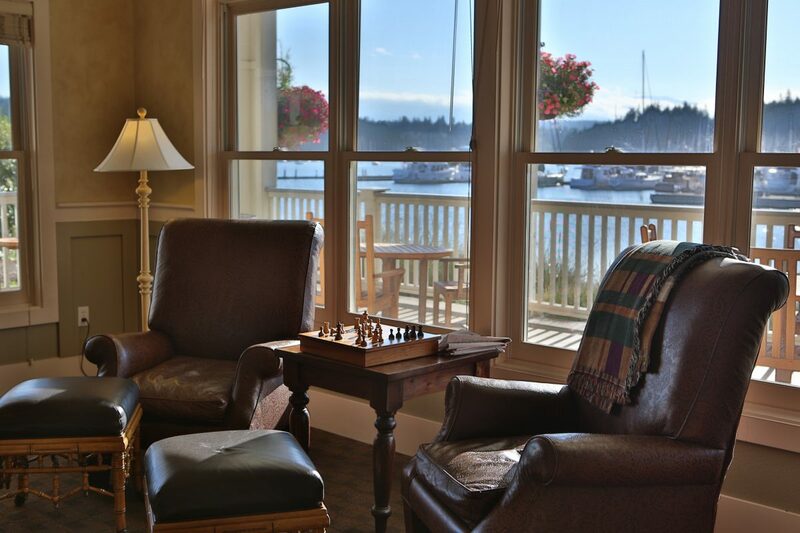 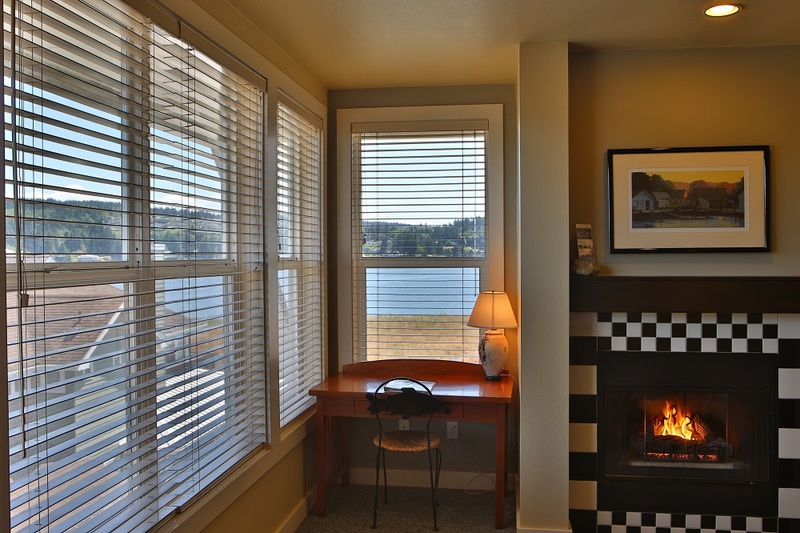 The Port Ludlow Inn is a 37 room boutique, waterfront inn inspired by New England’s classic coastal summer homes. 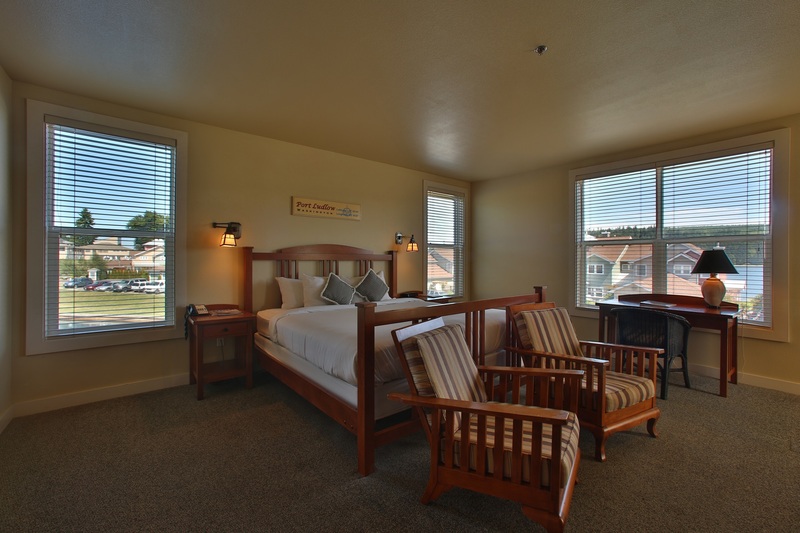 Our accommodations include 35 guest rooms and two suites. 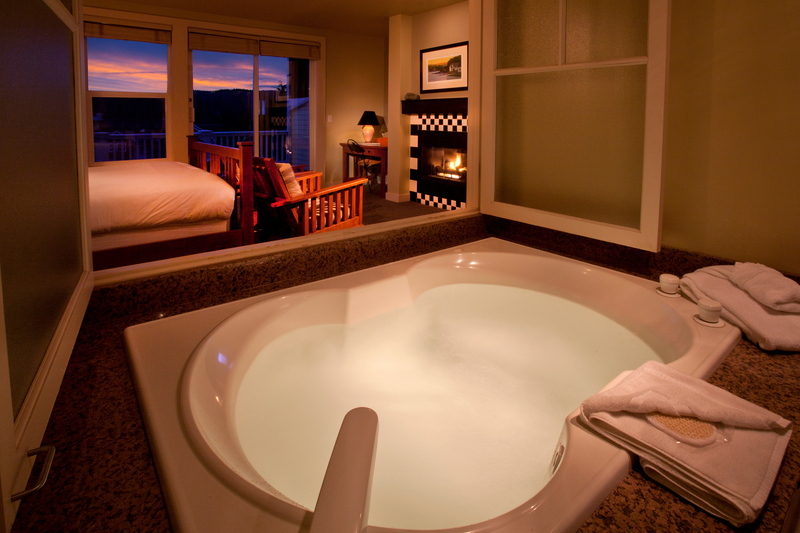 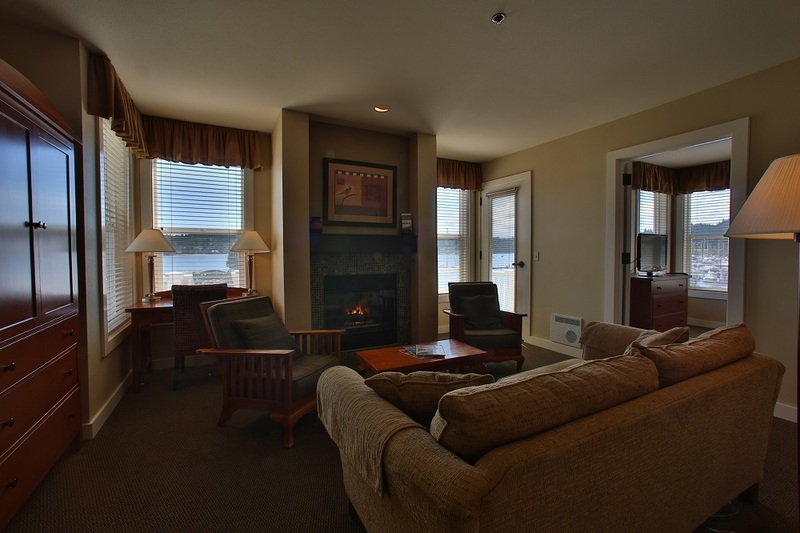 In each of the beautifully appointed guest rooms, you will find numerous amenities including a fireplace and jetted tub. 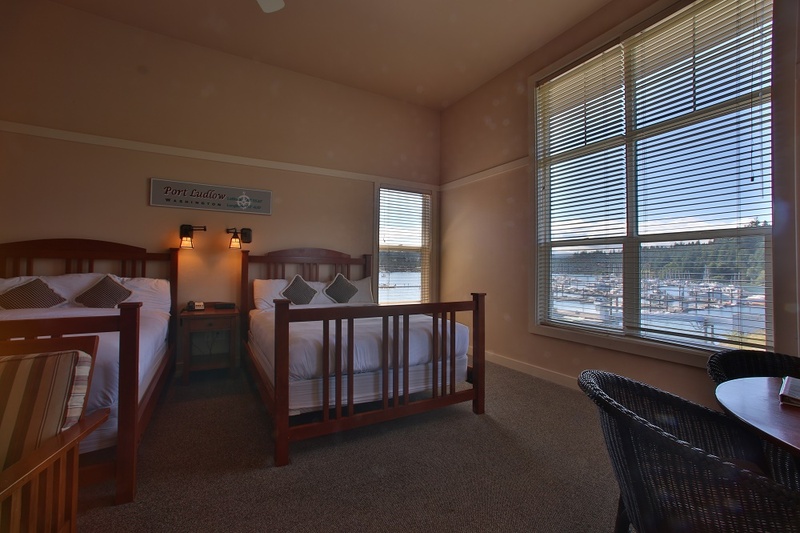 Most rooms provide spectacular water and mountain views and private balconies. 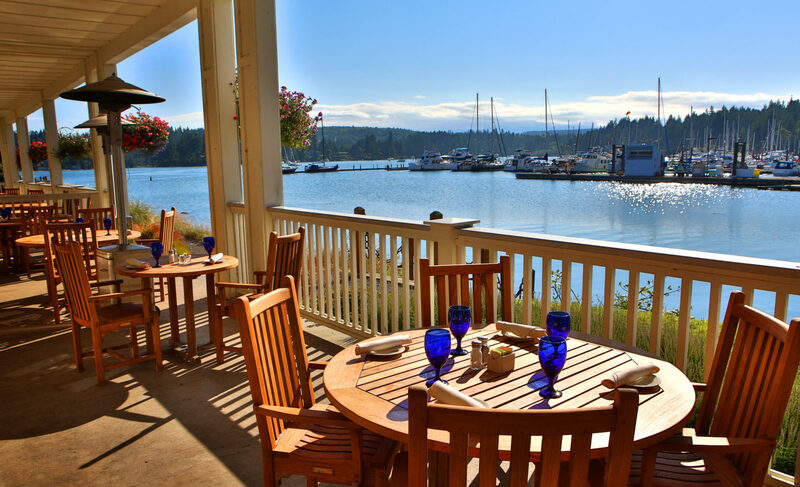 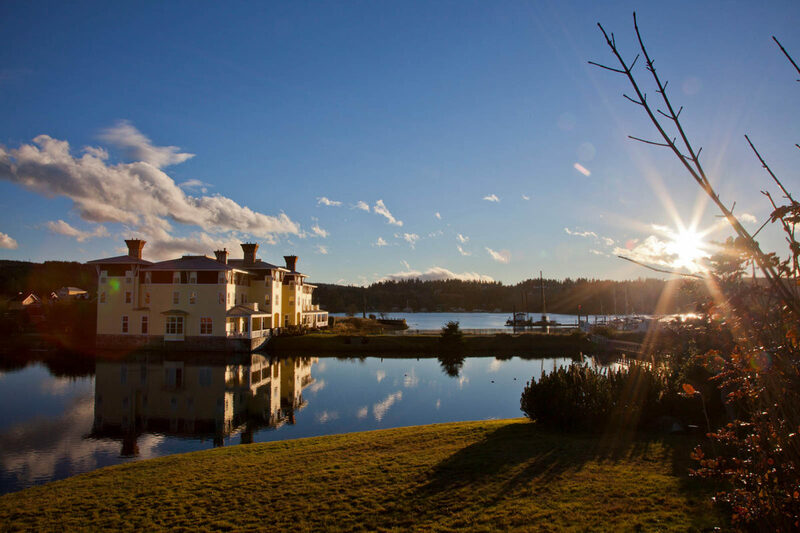 The Inn features a waterfront award-winning restaurant, as well as 3,000 square feet of meeting space and hosts retreats, conferences, social gatherings, and special events. 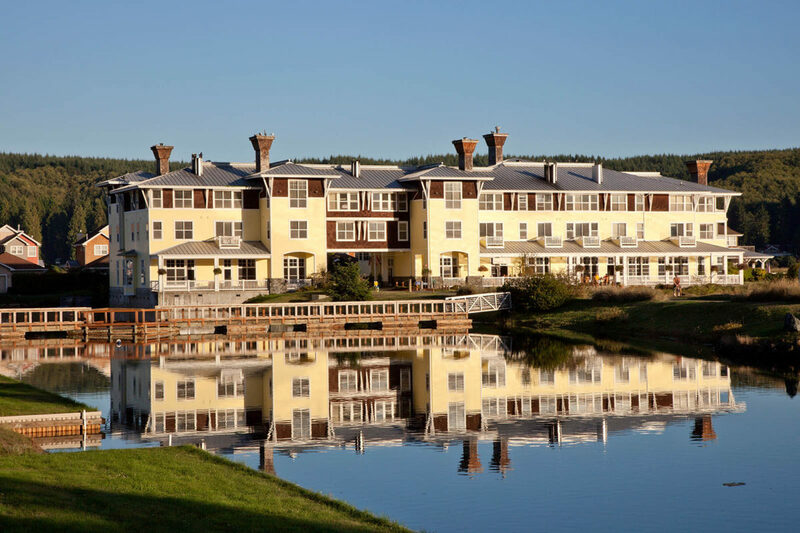 If you are seeking a getaway that features warm hospitality and a high level of personal service, come and experience the natural beauty, amenities, and resort activities that keep our guests returning year after year. 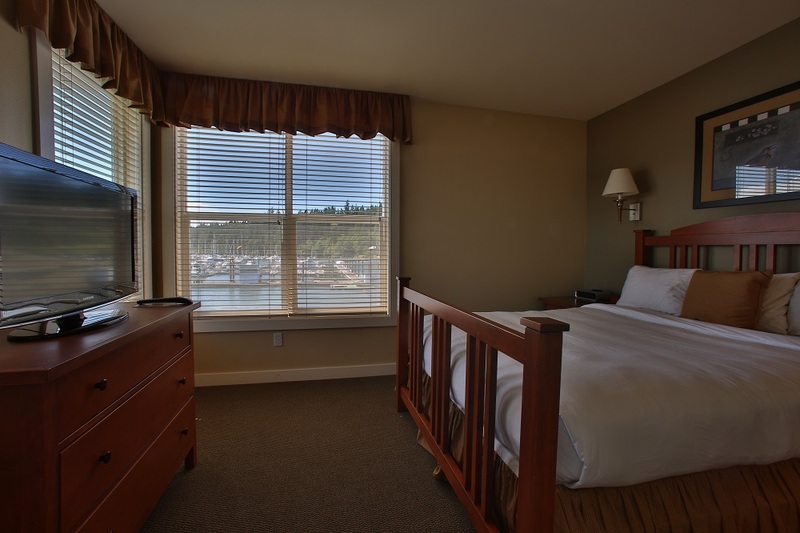 We are happy to welcome pets at the Port Ludlow Inn, however certain restrictions do apply. 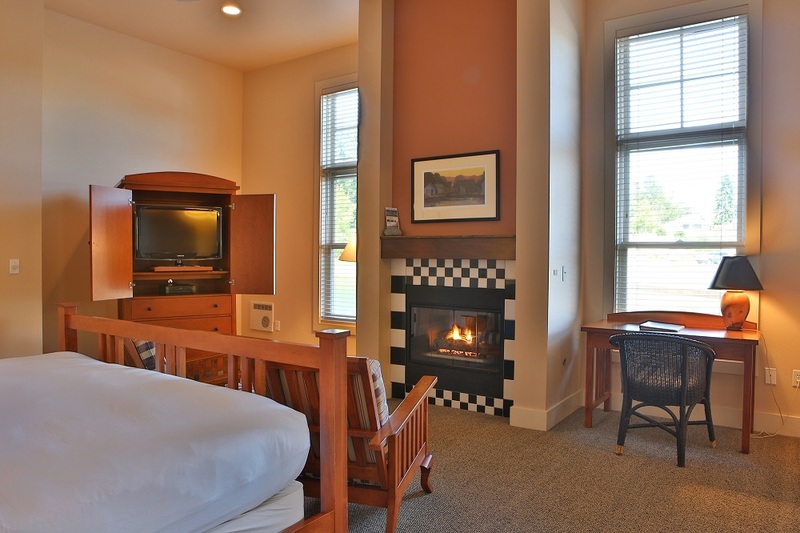 Please check availability for pet-friendly accommodations. 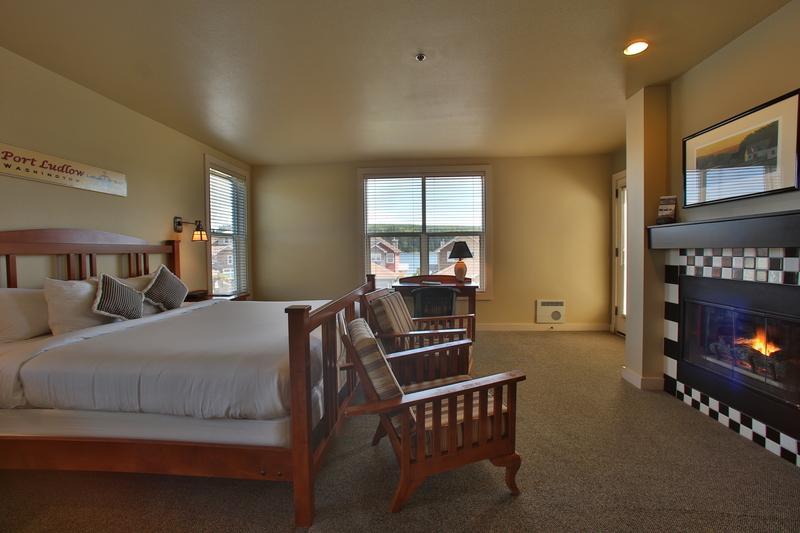 Please note that pets are not allowed in the King Balcony View Room. 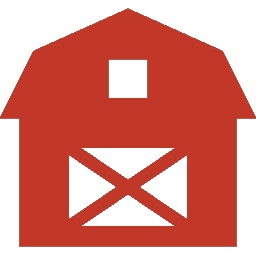 For our full pet policy, please click here. 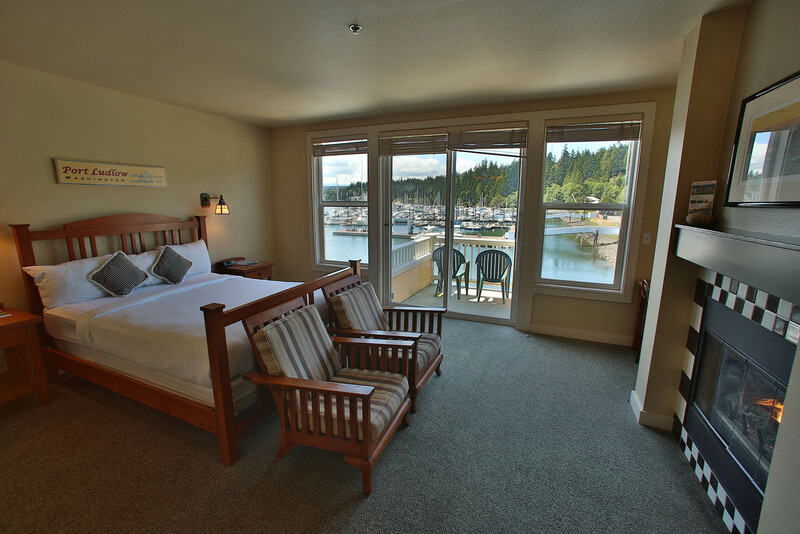 Check-in is at 4:00pm and check-out is at noon, however we are happy to accommodate late check-outs whenever occupancy allows. 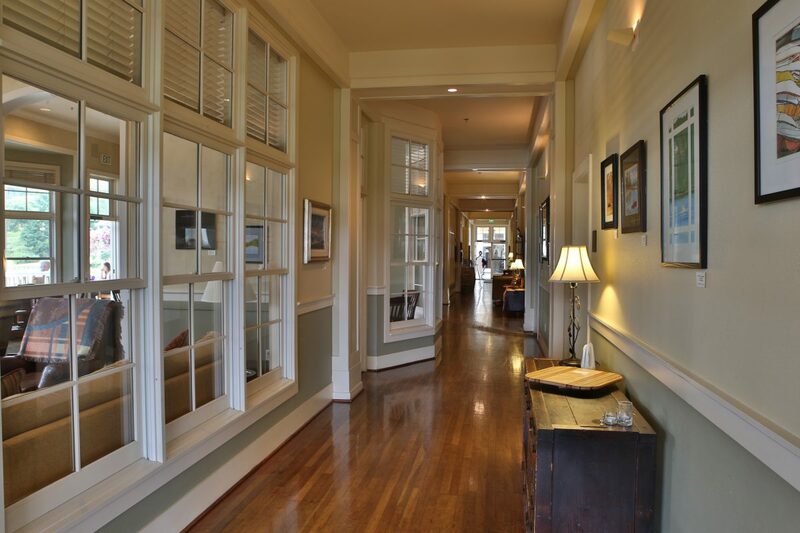 Please speak with one of our guest service agents in the lobby to find out if a late check-out is available for your stay. 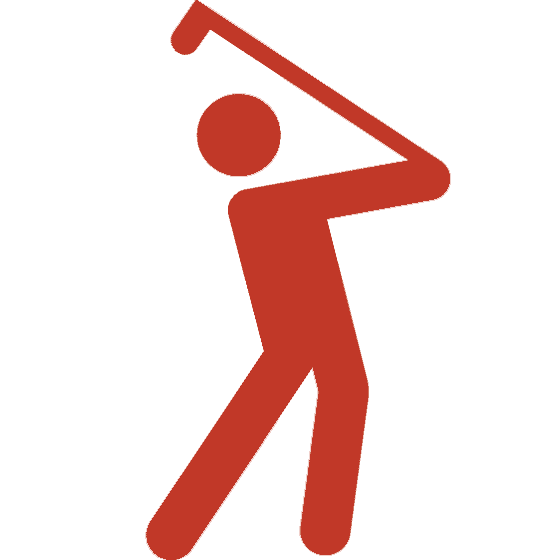 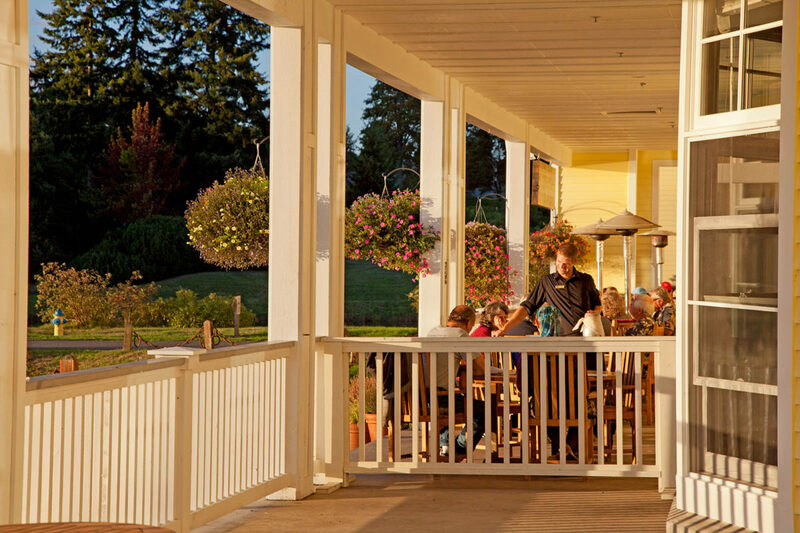 Play a round of golf on our championship 18-hole golf course or enjoy casual dining at Niblicks Café located next to the Pro Shop. 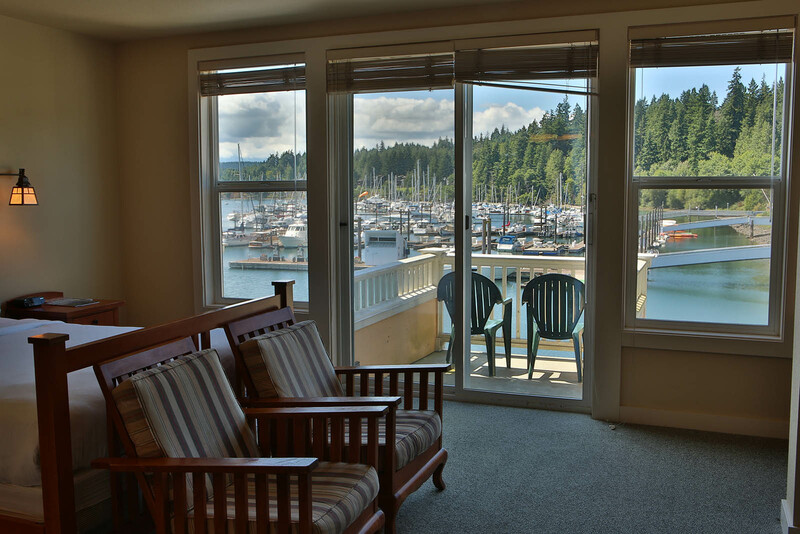 Trail maps are available at the Front Desk to plan out your Port Ludlow adventure or join in on a hike with the Port Ludlow Hiking Club and enjoy a hike around the Peninsula. 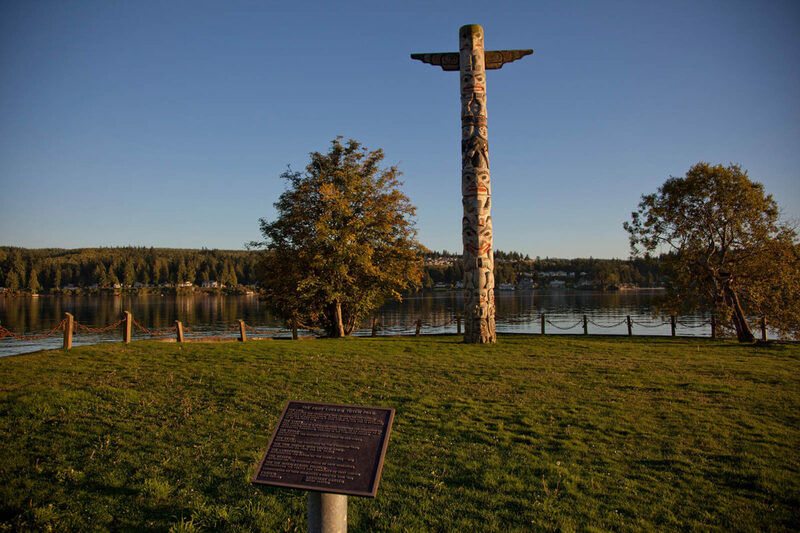 Click here to view the trail map. 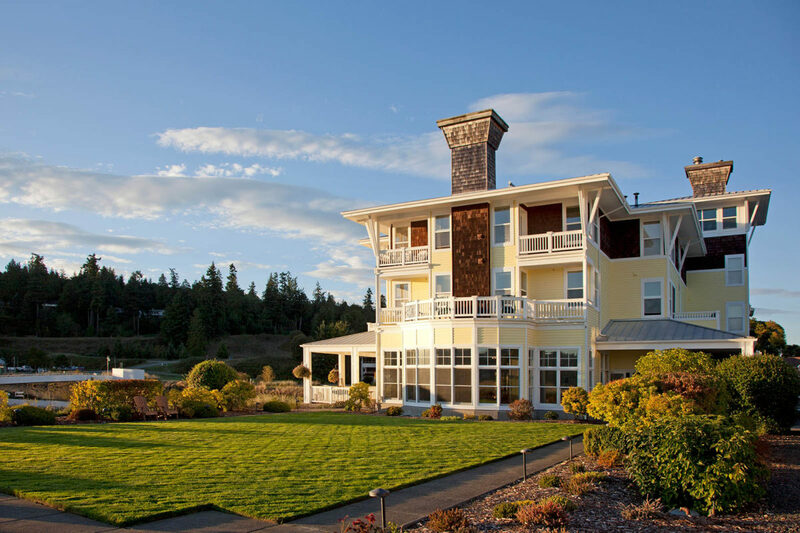 Our spa services are provided by Ludlow Bay Massage and Wellness Spa and a licensed spa professional will come to you or enjoy the indulgent setting of a full spa facility, located one mile north of the Inn. 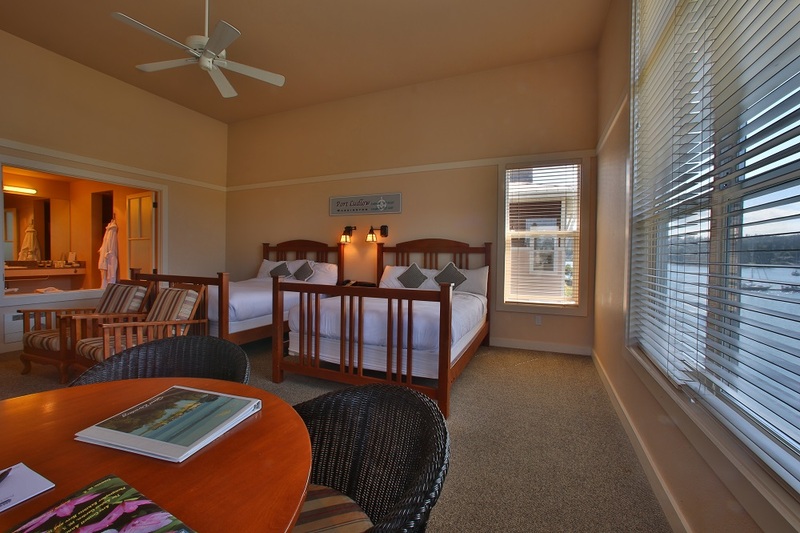 Advanced bookings are encouraged to ensure availability of services during your stay. 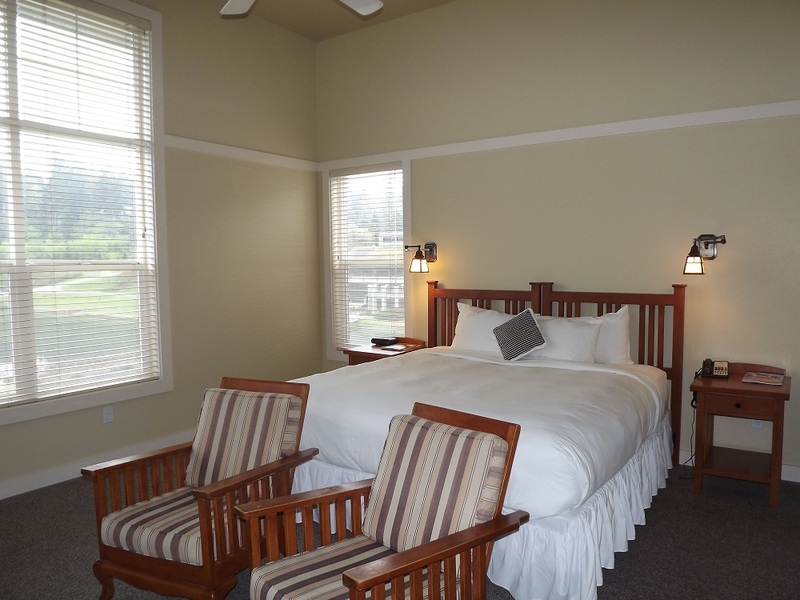 For more information or a full spa menu please visit www.portludlowspa.com or call (360) 437-3798. 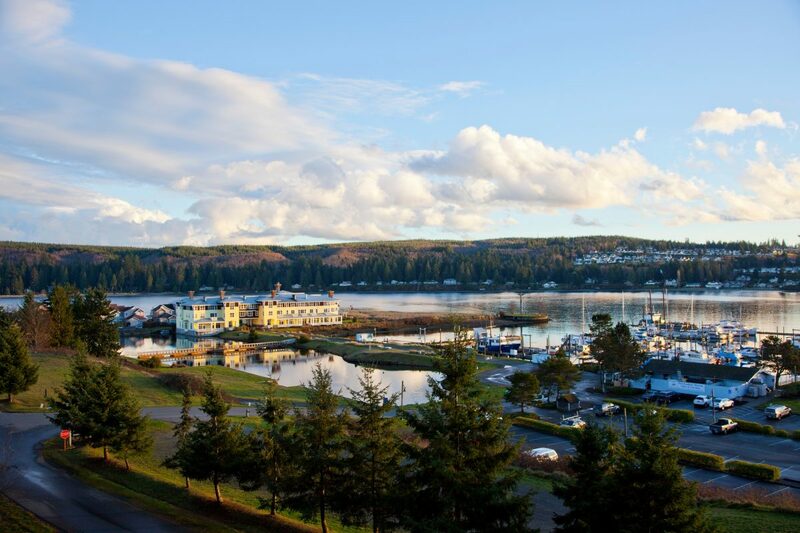 Rent kayaks, stand-up paddle boards, and other watercraft, enjoy hand scooped ice cream, pick up fishing or crabbing license, or purchase a souvenir to take home with you. 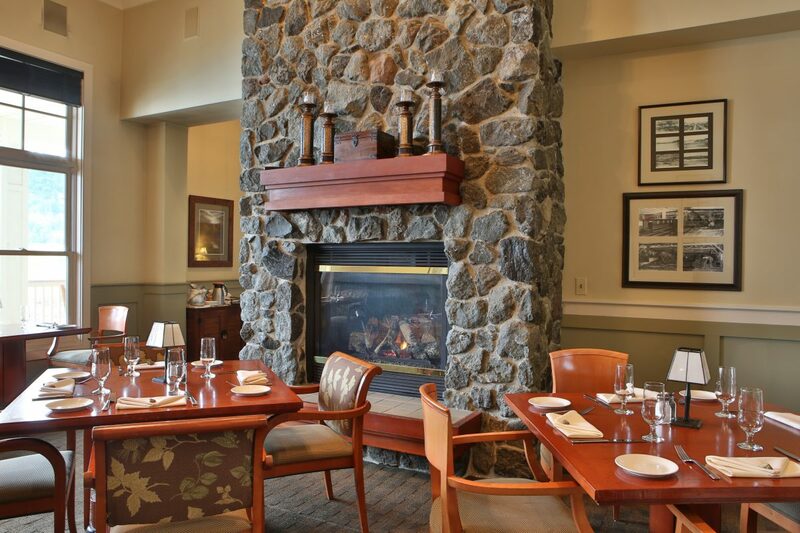 Nestled into the west end of the Inn’s main floor, The Fireside is known for its daily dinner menu, extensive wine selection, and use of local produce, artisan meats and cheeses and Pacific Northwest seafood. 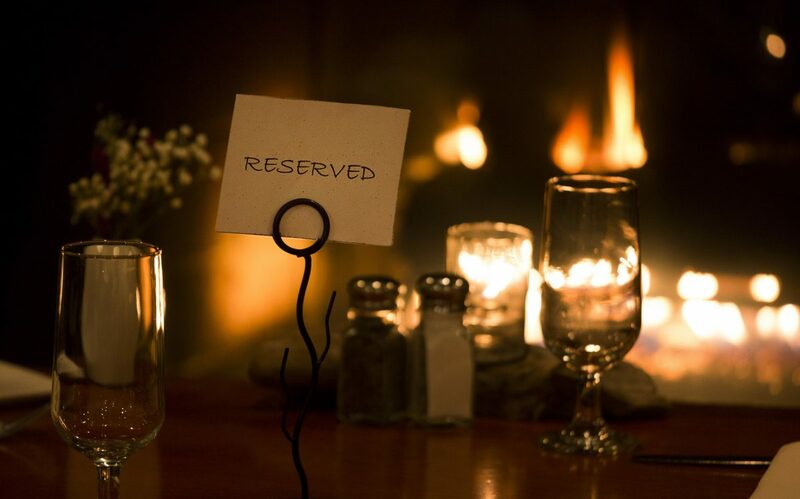 Choose a table next to the roaring fireplace or enjoy sweeping views of Ludlow Bay and sunsets over the Olympic Mountains from a seat near the floor-to-ceiling windows or outside on the veranda.